Ideal for all mechanics and avid riders! IceToolz Ocarina Torque Wrench Set. Ideal for all mechanics and avid riders! "Such a simple design, along with the large and comfortable hollow plastic handle means this 88g torque wrench also happens to be one of the lightest multi-torque tools we’ve ever seen. 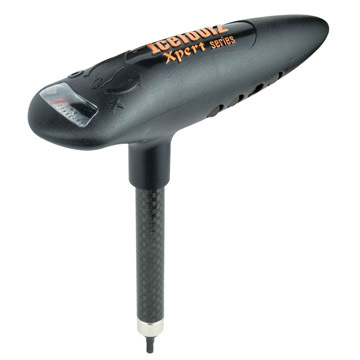 * The Ocarina torque wrench features pre-set torque settings from 3-10 Nm. 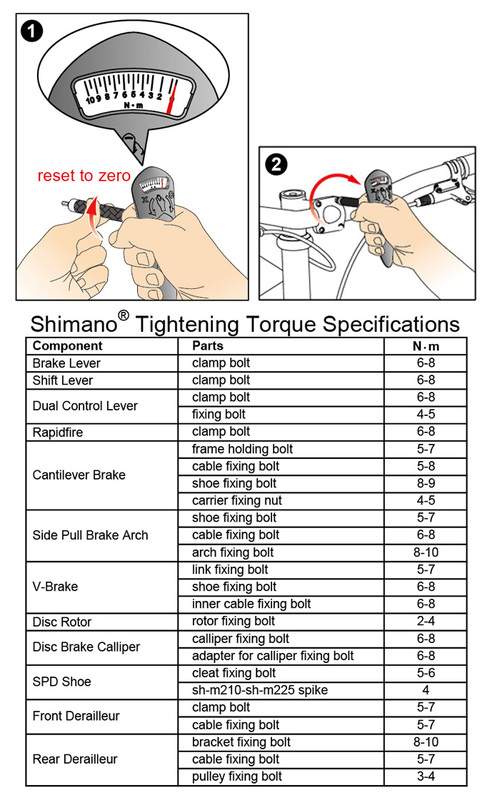 * Set the torque you need and tighten until you feel the click. * The ergonomic handle holds 3,4,5 and 6 mm hex keys and a T-25 bit. * Lightweight: 88 grams including bits. From BIKERADAR of Boulder, Colorado on 8/15/2017 . From Josh of Atlanta, Georgia on 4/10/2017 .